A manual exfoliation technique that removes surface debris with custom Dermaplaning blade. 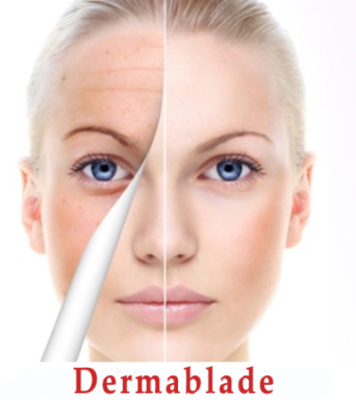 Dermablade also known as Dermaplaning is a anti-aging skincare treatment without the use of chemicals. A new service available at University Dermatology! Dermablade is a no downtime, pain free solution with the added benefits of exfoliation leaving your skin smooth feeling smooth and bright. 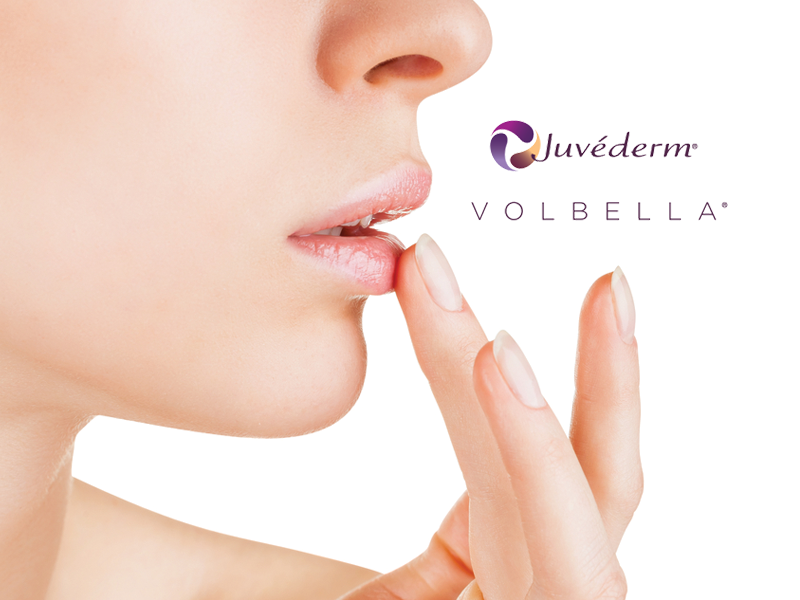 The Dermablade exfoliation rejuvenates skin stimulating collagen and making your skin feel refreshed.